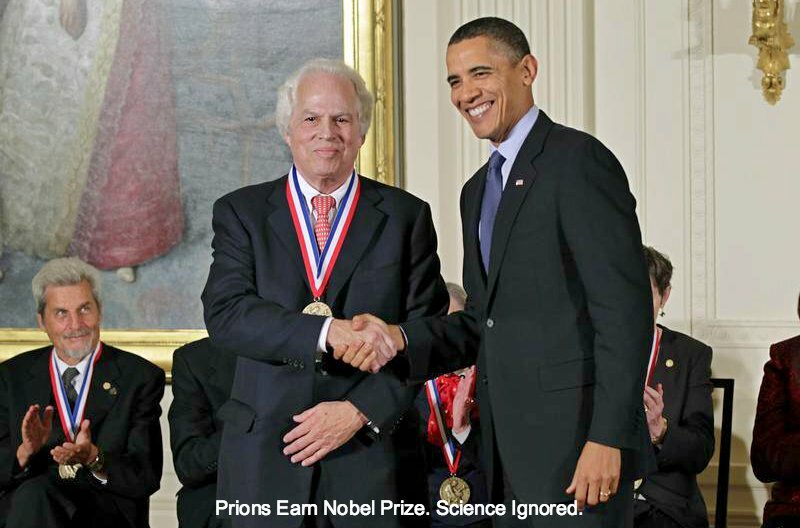 Prion diseases are scary, incurable and fatal. They first gained notoriety when cows were infected by prion proteins and, in turn, infected people. Fervor surrounding mad cow disease resulted in the U.S. banning imports of beef from the European Union for 15 years. Lisa Lapidus, MSU professor of physics and astronomy, has pioneered a laser technique to advance her medical discoveries. The two-laser approach measures the speed at which proteins rearrange before beginning to clump, or aggregate — the critical beginning of many neurodegenerative diseases. However, at low pH, the scientists found the protein rearranged in the dangerous middle range, confirming that prions thrived and grew when pH levels were low. To further prove this middle regime is really dangerous, they compared the speed of hamster at low pH to rabbit, an animal that doesn’t get prion disease. Rabbit prion was much faster than hamster. Astemizole was once used to treat allergies, but it was pulled from the market due to rare but sometimes fatal side effects. The antihistamine, however, also has shown promise in some Alzheimer’s research. This research didn’t directly examine disease transmission, but future research could tackle this and help understand how proteins rearranging in the danger zone can be recruited by an existing clump of protein.